Shadeland Woods Homes for Sale. See All Homes Now! 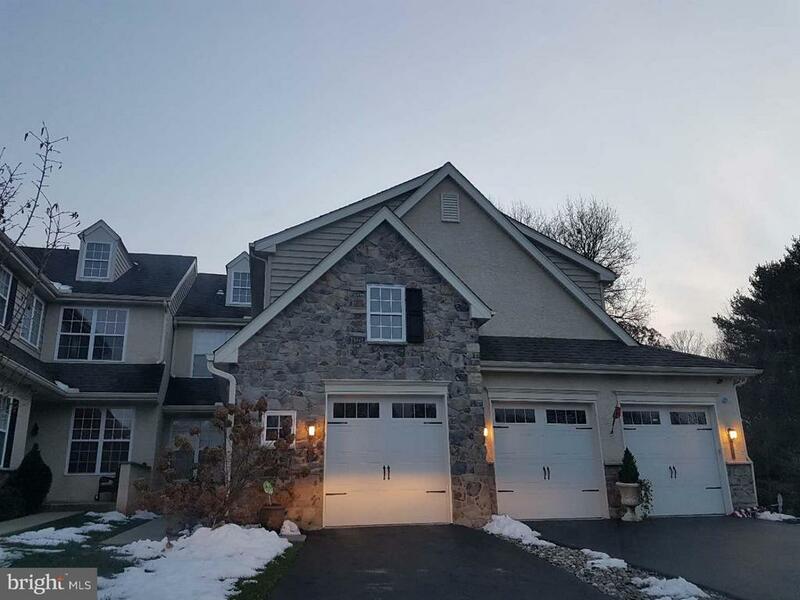 Located in West Chester, PA, Shadeland Woods is surrounded by the best that this charming area has to offer. Enjoy the shops and restaurants at the West Chester Borough and the Exton Mall, both nearby. Shadeland Woods is also convenient to Route 202 and the PA Turnpike for easier commutes. The grand townhomes at Shadeland Woods are available and designed to fit today's busy lifestyles. Enjoy low-maintenance living with lawn care and snow removal taken care of for you. Stroll along the street-lit sidewalks, past scenic protected woodlands.